The 2009 Video Game Awards will be broadcast Live on December 12th on Spike TV. 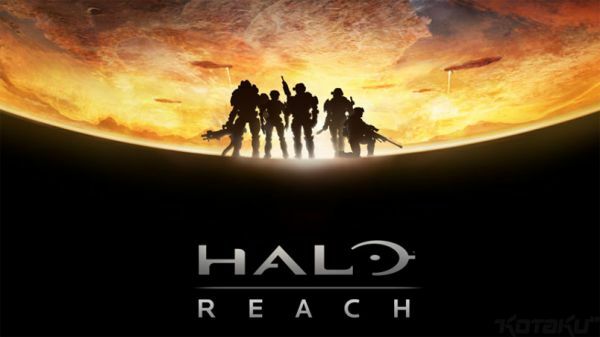 While it's usually a fairly entertaining experience to watch, this year there's another reason to tune in - Halo: Reach. According to Geoff Keighley's twitter account, we'll get the world premiere of Halo: Reach. No details were given, but given precedence with the show, expect a video trailer. We'll cross our fingers to get a glimpse of some cooperative action.